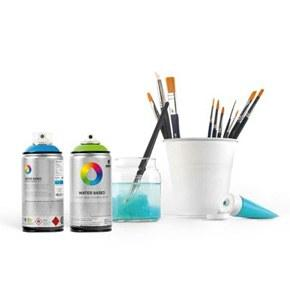 MTN 94 Spray Paint - Soul Red is a low-pressure semi-transparent coversall spray paint designed to give artists, craftsmen, and DIY'ers a color overlay or layering ability. These specialized effects spray cans carried by Spray Planet allow you to shade or highlight precisely as needed with ease! Montana Colors MTN 94 Soul Red is a Transparent Red effect can that allows you to gently build up violet red when and where you need them.